There are certain things you expect from a car manufacturer, like, you know, making cars. So it's a bit of an eyebrow raise when they stray from their core business and explore other decidedly non-automotive territories like, say, toothpaste production. Or Olympic bobsleds. Or sheltering endangered bats. But hey, the suits at Ford and GM have hobbies too. Here are seven car companies that make totally unexpected things on the side. 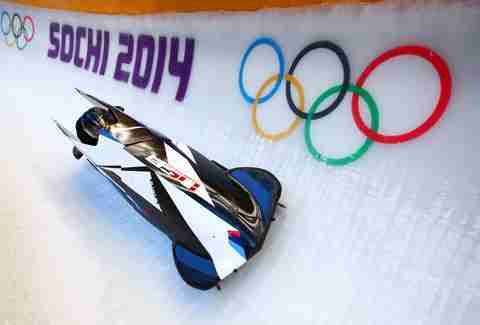 No, really, BMW makes the Team USA Olympic bobsleds. If you think about it, it kind of makes sense, because a bobsled going down an ice track still shares a lot of physical traits with a car, in terms of construction, aerodynamics, and balance. BMW Designworks is an American-based design house that contracts out to various companies to fill their needs, as it did when it designed Singapore Airlines' business class. It also takes on projects to help promote the parent company's aims, like this carbon-fiber racing wheelchair that former racing great and double amputee Alex Zanardi uses to dominate the Paralympics. OK, so you probably knew that Honda makes lawnmowers, leaf blowers, and the like, and if you pay attention to commercials, you already know about ASIMO, the highly impressive, yet incredibly goofy, robot-slash-walking AI development lab. What about jets, though? 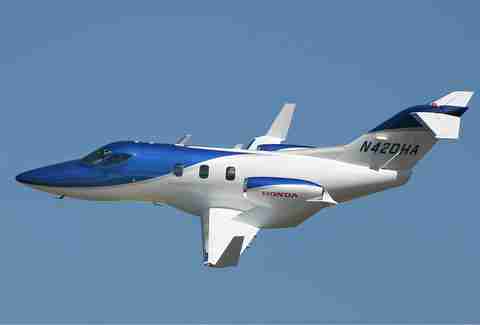 The HondaJet's still brand new, but it's easily the fastest Honda you can buy today. 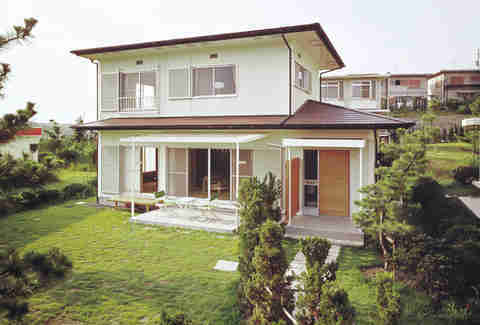 Toyota started small a half-century ago, making things like window frames, but today it's the largest house-builder in a three-prefecture region in Japan. 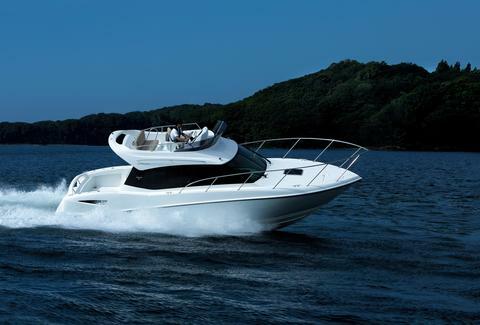 Then there's the full line of boats that Toyota has made for decades (see the top photo). If you're wondering why houses and boats both share a single company badge, consider that Toyota also makes sewing machines. Arguably, that makes more sense, given the company's original role as a loom manufacturer. 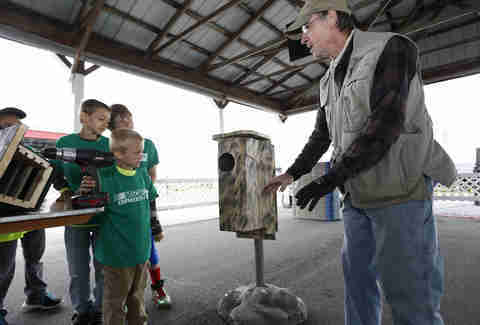 This might be the weirdest thing on the entire list, but General Motors really does make bat houses. The brown bat is in the midst of a population crises in parts of the US, and as it happens, a few years ago GM had a problem of its own: recycling the battery covers for the Chevy Volt is pretty damn difficult. How the company managed to connect the dots between the two is beyond me, but it did. Somehow. Yeah, BMW's not the only one making bobsleds. McLaren's parent company, McLaren Technology Group, actually helped the UK take home the gold in Sochi. It's also produced everything from hilarious cartoons to some of the most advanced racing bicycles on Earth, but the most shocking thing McLaren's behind is undoubtedly its role in the medical field, as a consultant to firms like GlaxoSmithKline. If you've used Aquafresh toothpaste in the past five years, you've had a little, ahem, taste, of McLaren influence -- the company helped redesign the production line based on Formula One pitstops. Hyundai is a really interesting case, because for decades it was a much more diverse company. 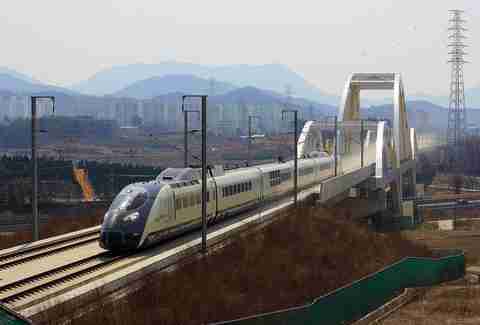 Today, Hyundai Motor Group is still one of the world's leading manufacturers of high-speed trains. Its now-former parent company, however, split into five different groups after the turn of the 21st century; if you include the larger Hyundai, you've got everything from department stores to the ocean freighter ships used by the likes of BMW and Mercedes to ship their cars overseas. 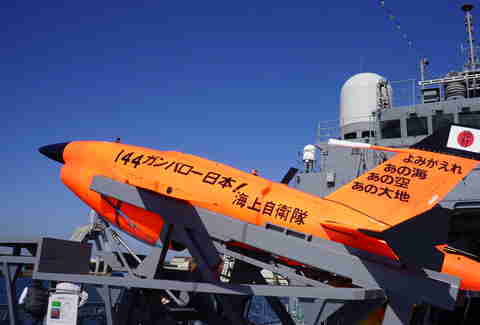 Fuji Heavy Industries, which is formally changing its name to Subaru for 2017, has long held its soon-to-be-eponymous automotive brand as its main business, but it does do quite a bit of military production on license from other countries/companies, and it's a subcontractor for a lot of Boeing jumbo-jet components. Aaron Miller is the Cars editor for Thrillist, and can be found on Twitter. He actually watched every episode of McLaren's Tooned, even though it's ostensibly for children.